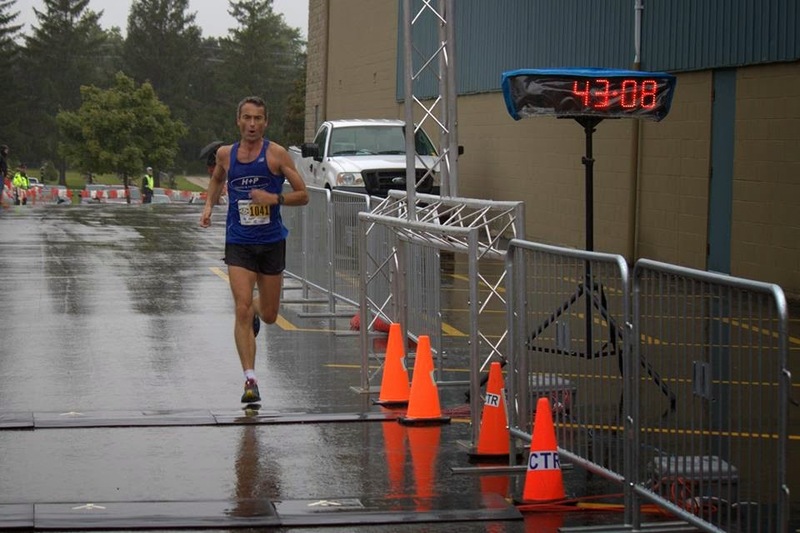 Congrats to Johana Kariankei on his performance at the highly competitive "Demi-marathon Oasis Rock ‘n’ Roll de Montréal." 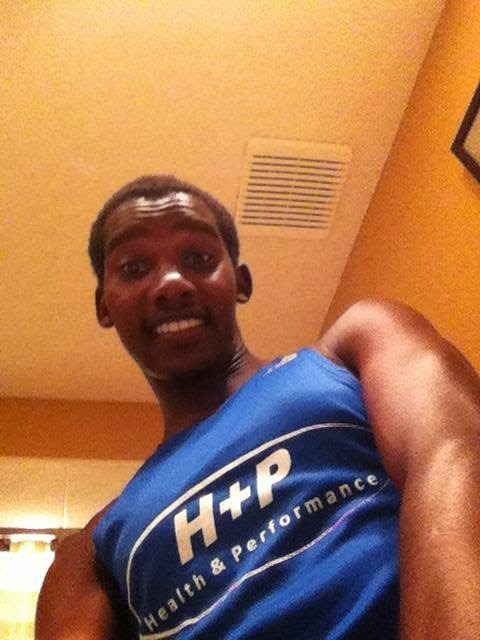 He ran an impressive 1:09:57 for the half, placing 4th place OA out of well over 16 000 athletes! 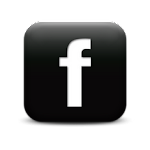 CLICK for results. In the 10K, Dave Rutherford was at it again with a 4th place OA. He ran 39-low, and also managed to walk away with another AG win. Nick was in next for the team, coming in 7th OA and also winning his AG. Speedy (Paul) ran a very solid 46 minutes, placing him 2nd in his AG. Vicki was in just after Paul, running sub-47 and winning her AG. She was also the 5th place female OA! Will also had a solid race despite limited training in recent months! Aaron Mailman was in first for the team with a 7th place OA finish, and placing 1st in his category. Bill had an awesome return to running action. He finished with a solid 23:36 and placed 8th in a very competitive AG. Dawn also had a solid performance, coming in well under 33 minutes. Candice finished in just over 25 minutes and managed 2nd place in her AG! Nicole put her hockey fitness to work, and came in 24th place OA, running well under 20 minutes on a technical 4K course. 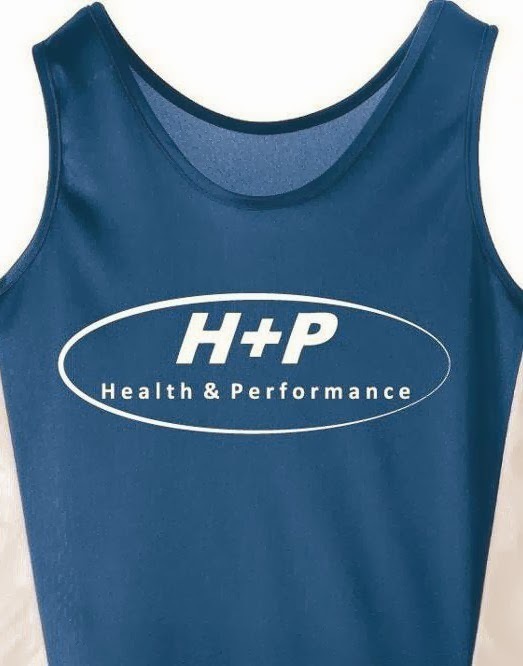 H+P Canada-inspired singlets are coming! The final design and proof is here (see above)! 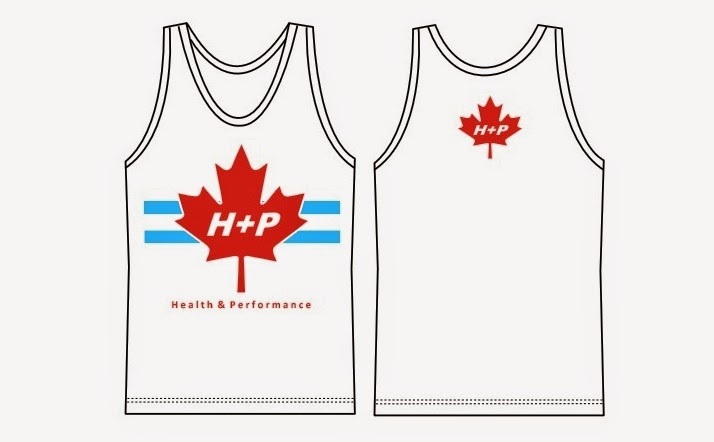 We are placing our one and ONLY order for the H+P Canada inspired singlets this coming Monday (Sept 22nd). Please let as know if you would like one by 12:00pm on September 22nd. The Canada singlets are EXACTLY the same model as our blue NB singlets (so the fit and feel will be identical). ETA for the singlets will be 2 weeks after we place the order, so you should have them in time for your big fall races! 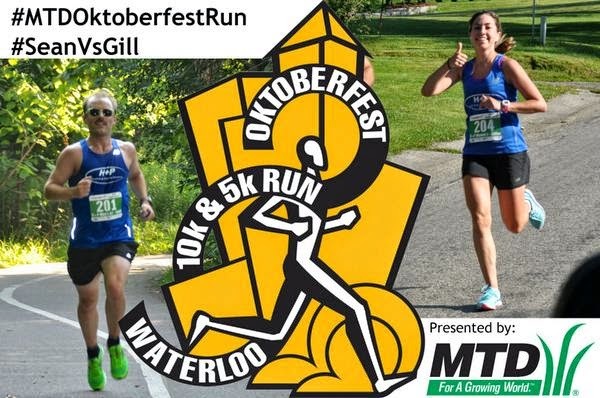 Does everybody remember the epic #MikeVsDave team challenge from the Waterloo 10K Classic? Well H+P is at it again- and this time the stakes are even higher! The individual who gets the second pick will also get the 3rd pick. Then the two captains will alternate picks until their teams are complete. Here is where it gets complicated: In order to level the playing field, #TeamSean MUST select a female runner within one of his first three picks. There will be no regulations on #TeamGill. That's it! Remember to tune in to our Twitter Account on October 6th at 9pm to see how the teams unfold! Hot on his tail, Brendan Hancock showed that he is quickly coming back into the form he showed last summer. He ran a solid 1:15:39 to finish second OA. Dave, the ageless wonder, Rutherford came in with a very sold 1:23. This was good enough for 7th OA, and to dominate the 50-59 AG! 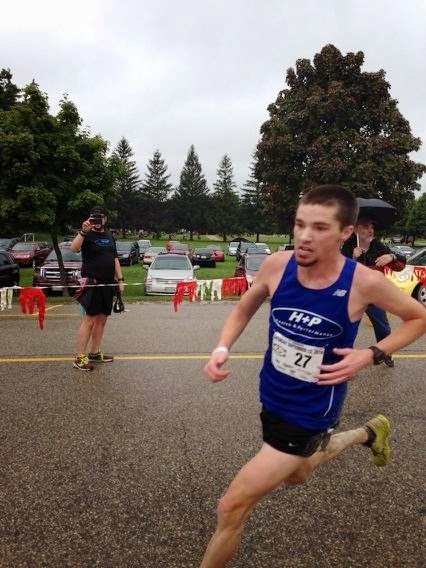 Sam Lalonde was in next for the team with a massive PB (by about 8 minutes), running 1:39 and placing 9th in his AG. Nicole Green showed a huge improvement over the last month of training She managed an outstanding 1:42, and placed 2nd in her AG! Justin Buis ran a MASSIVE PB of 1:46- once again showing that his hard training over the course of the summer is paying dividends. Derek ran a very solid PB of 1:47 (in a tutu no less) placing 5th in his AG! Tammy ran a solid time of just over 2:00-hours, and also finished 5th in her AG! Nick Burt had a very solid race, running just over 40 minutes and placing 2nd OA! Holger was in next for the team with an outstanding time of 43 minutes, winning his AG and placing 5th OA. Paul had a very solid finish with a time of 49 minutes. This was good enough for 8th OA! Ed and Candy Shrigley did exactly what they wanted to do: break 1 hour and finish together. They ended up with a time of 58:11, nice work! Will finished with a great time of just over 1 hour, and finished 3rd in his category!